The rainy season is here but that does not stop our Bollywood celebrities from stepping out. 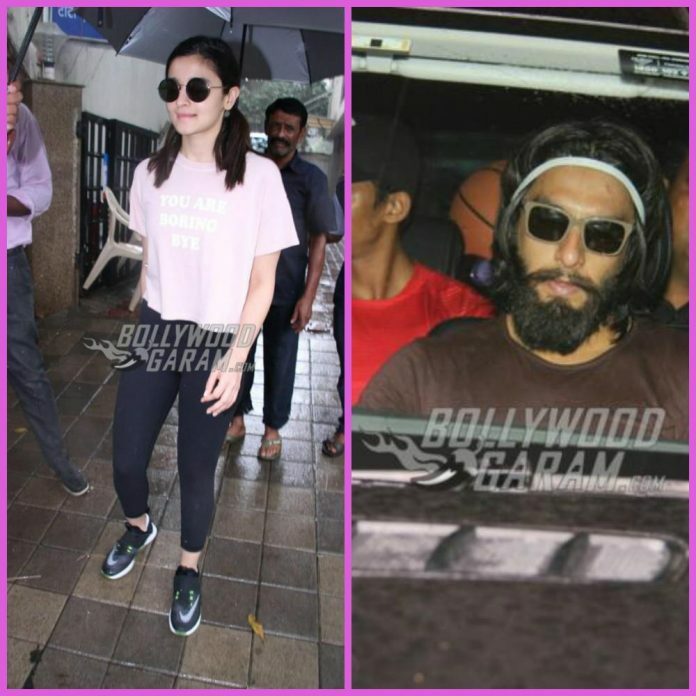 Ranveer Singh and Alia Bhatt were snapped sporting some killer street style on a rainy day in Mumbai on June 22, 2017 – giving us some major fashion goals! Alia Bhatt was snapped in a pretty pink t-shirt captioned – ‘You are boring, bye’. She paired it with black leggings and was all smiles as she stepped out of Vishesh Films’ office in Khar, Mumbai. We just can’t get over her cute pigtails in this look! Alia worked hard during the promotions of Badrinath Ki Dulhania and then took a break from work. 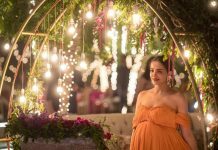 The Highway actress will soon begin shooting for Raazi by Meghna Gulzar and Ayan Mukherjee’s Dragon in which she stars opposite Ranbir Kapoor. Ranveer Singh too was snapped in Mumbai as he made his way to work. The actor is currently filming for Sanjay Leela Bhansali’s Padmavati which also stars rumored girlfriend Deepika Padukone and Shahid Kapoor. The film is expected release on November 17, 2017 and will feature Ranveer Singh as Alauddin Khilji. 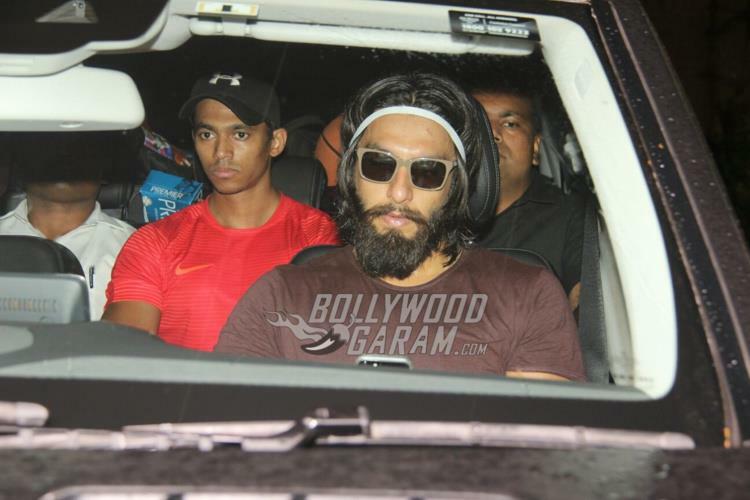 Ranveer has been growing his hair for the part and was seen holding his locks back with a trendy white headband. Stay tuned for latest updates on celebrity street style exclusively on Bollywood Garam! Previous articleKareena Kapoor snapped sharing a moment with a fan - Photos! Next articlePhotos - Sridevi’s daughter Jhanvi Kapoor is working hard for her Bollywood debut!